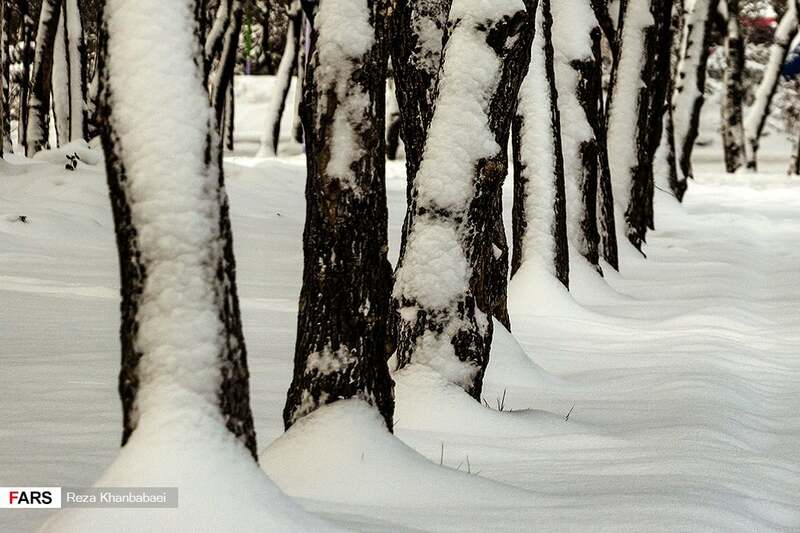 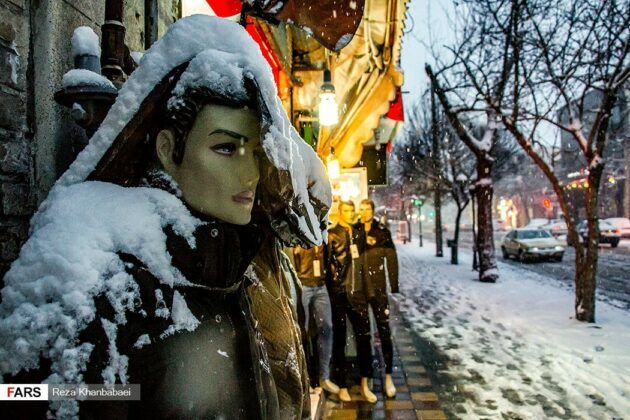 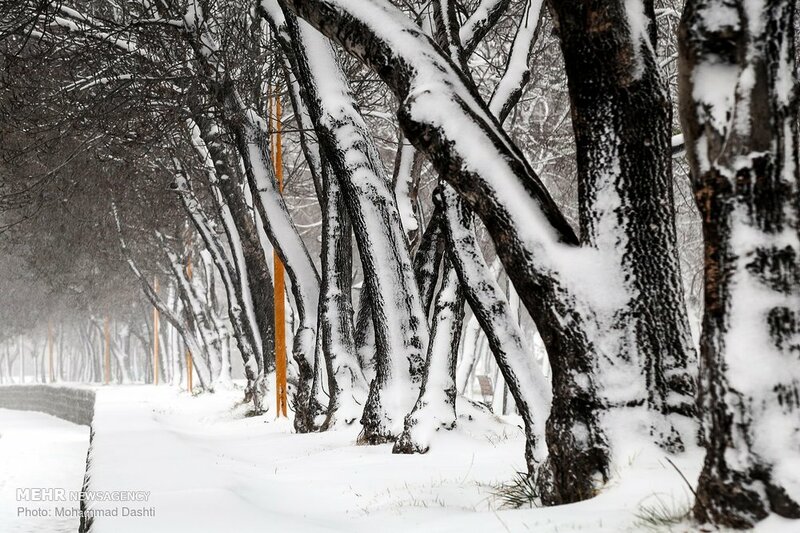 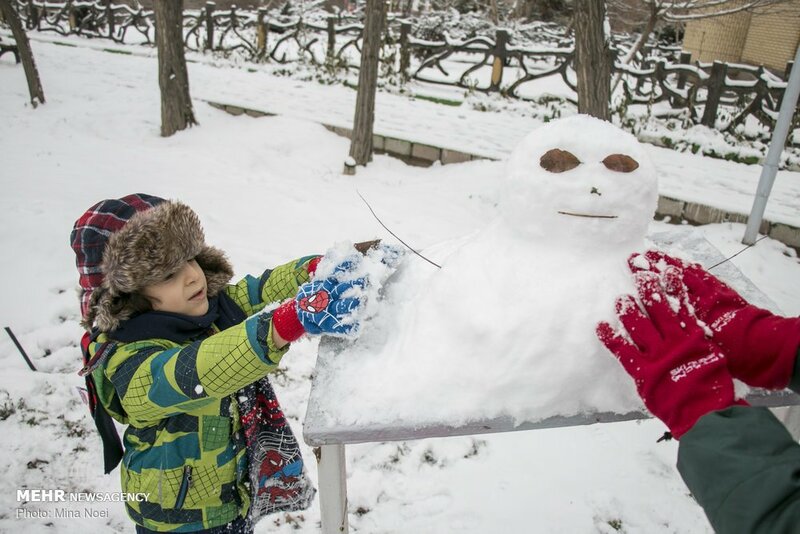 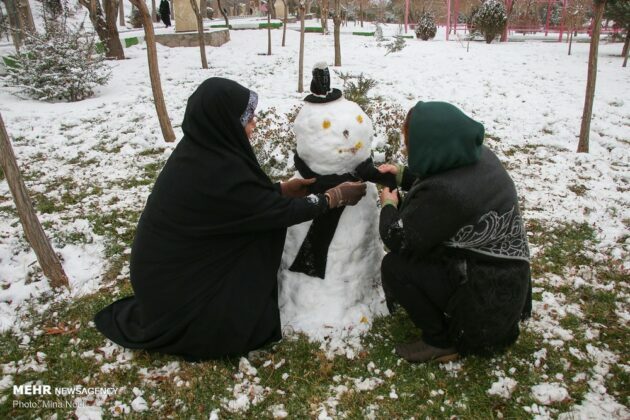 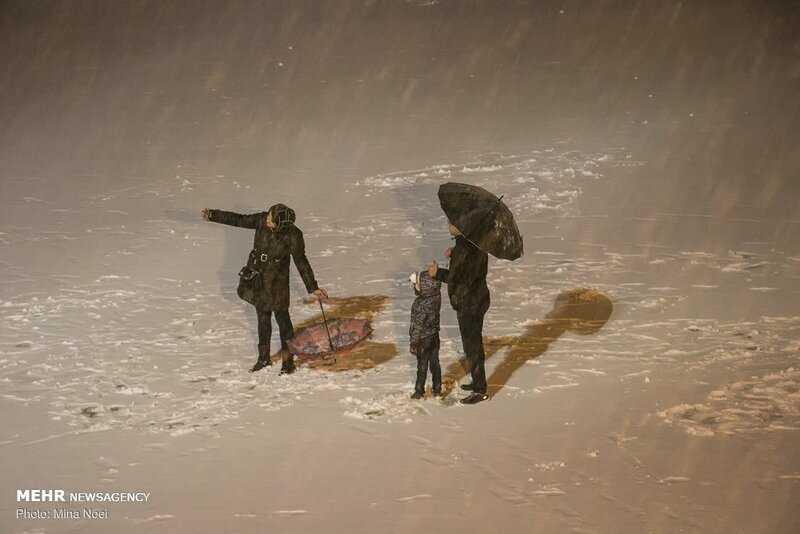 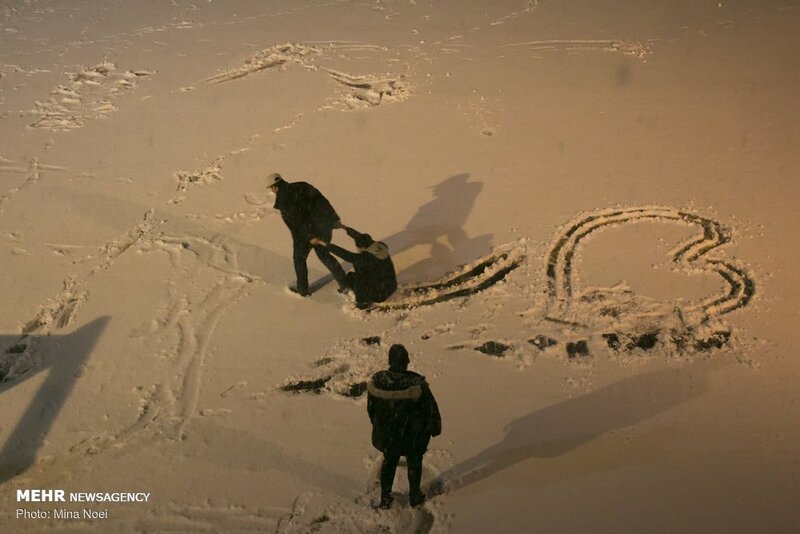 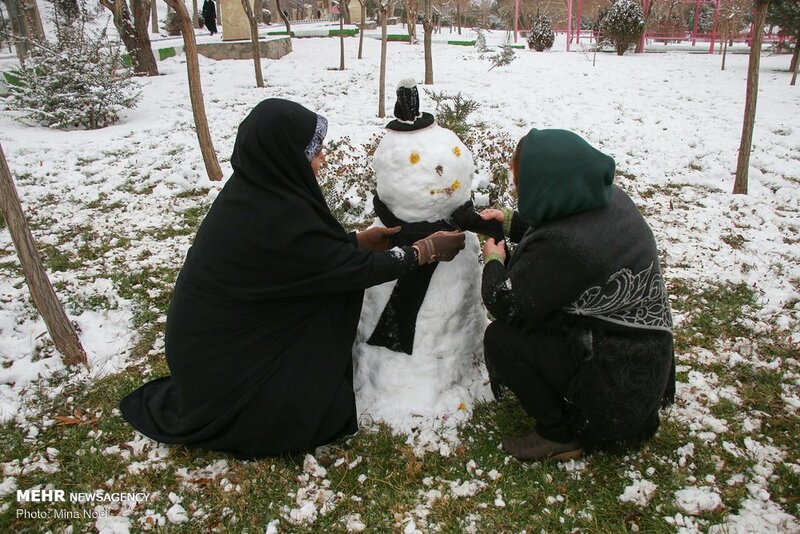 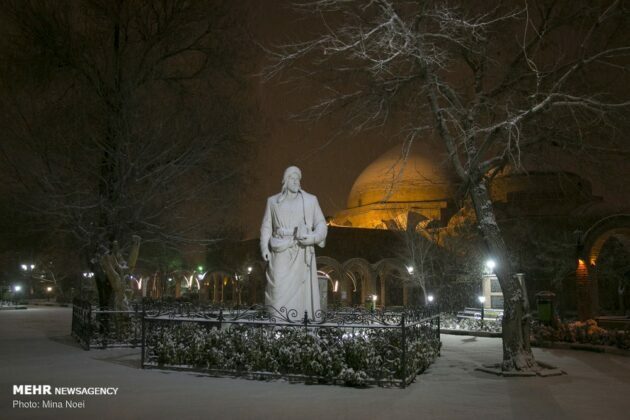 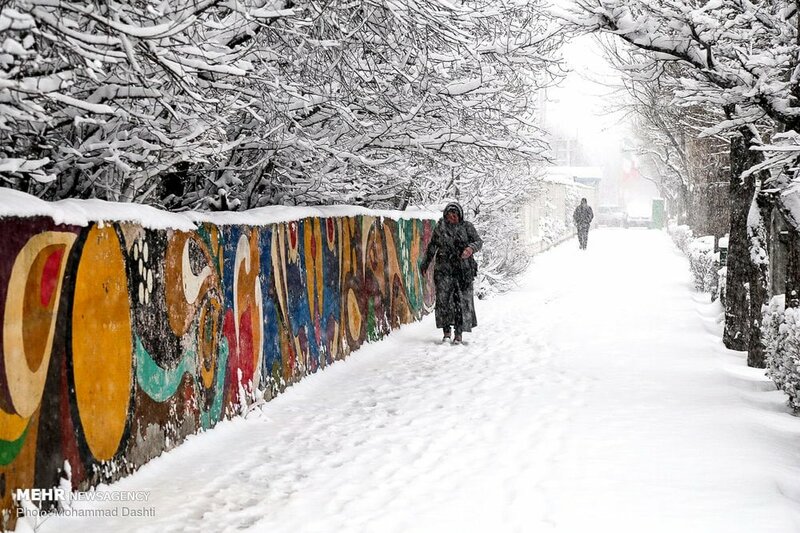 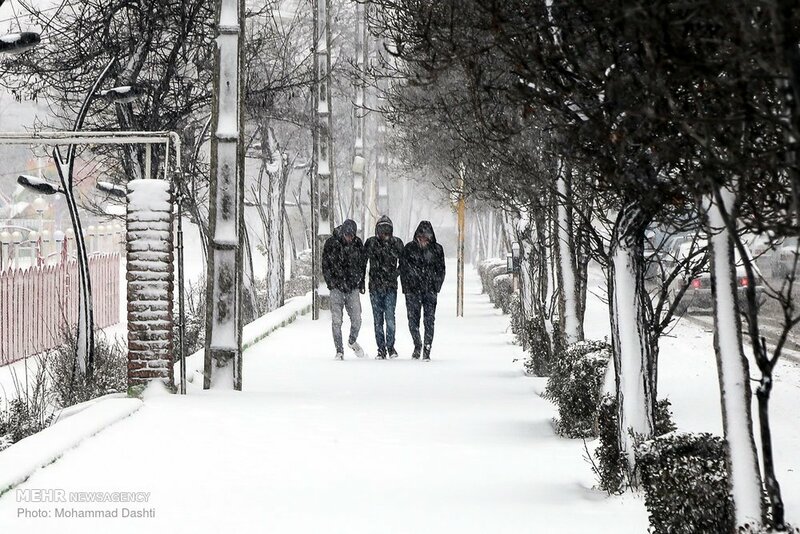 When the winter season began last week, large parts of northwestern Iran were already covered with heavy snow. 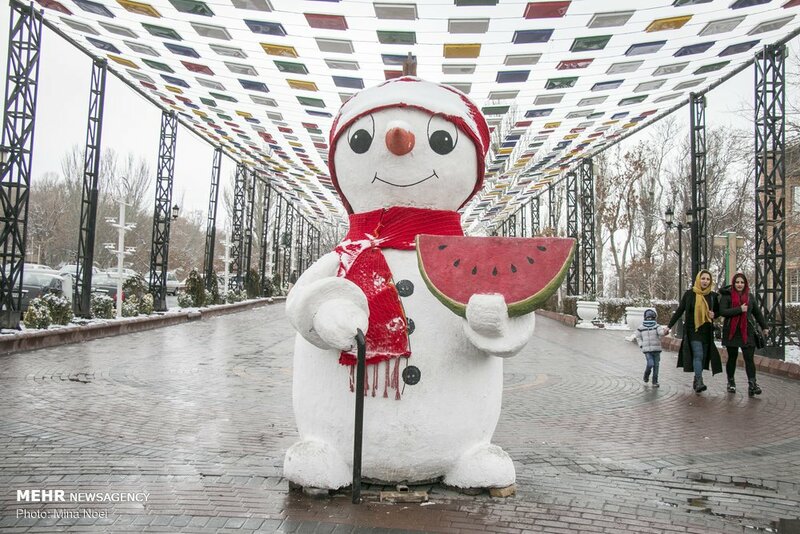 The region is the coldest part of the country, making it a hot destination for winter tourists. 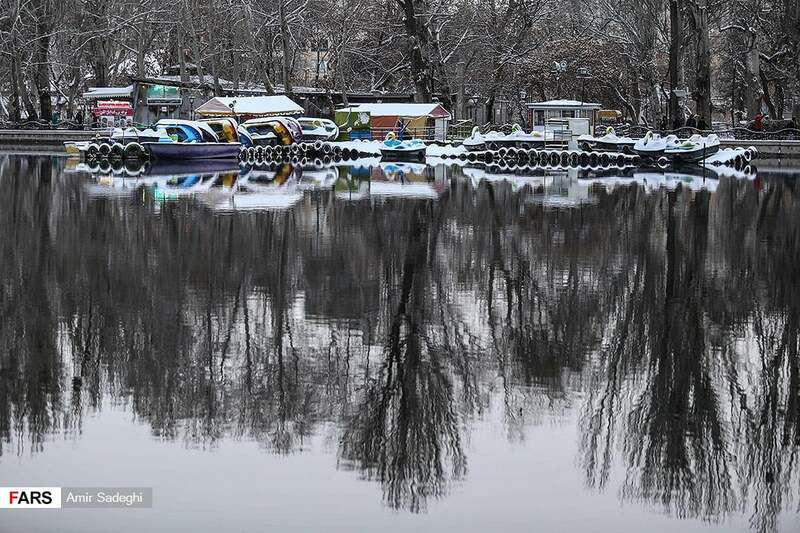 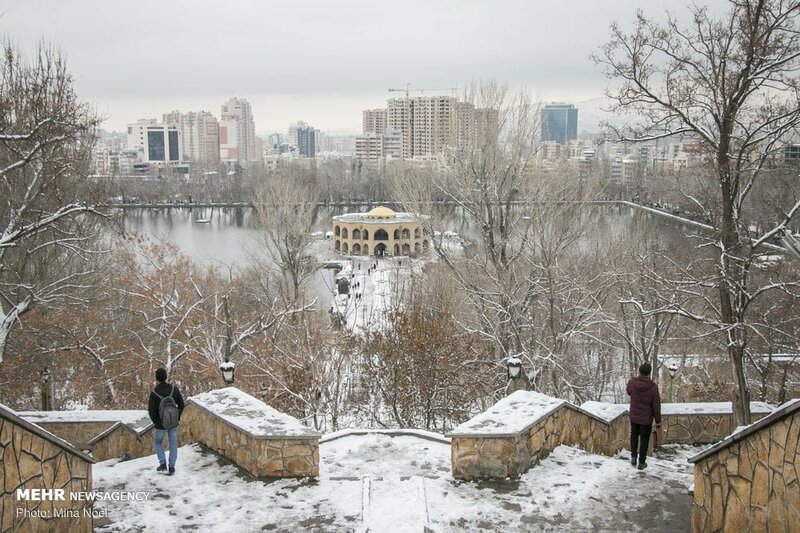 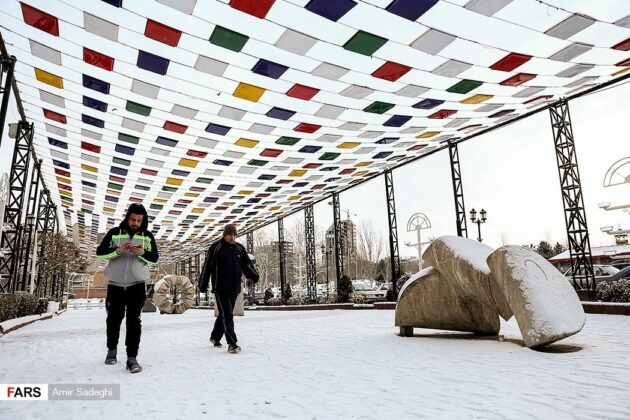 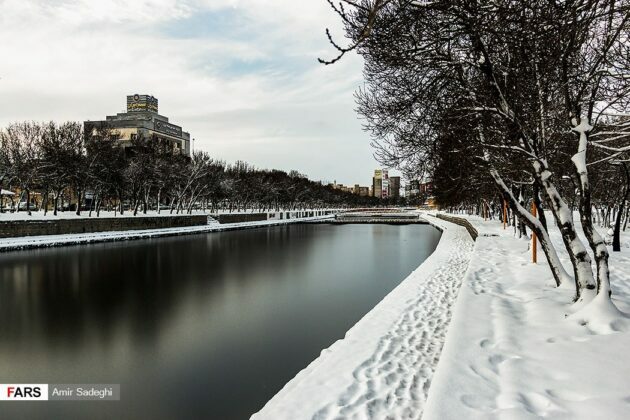 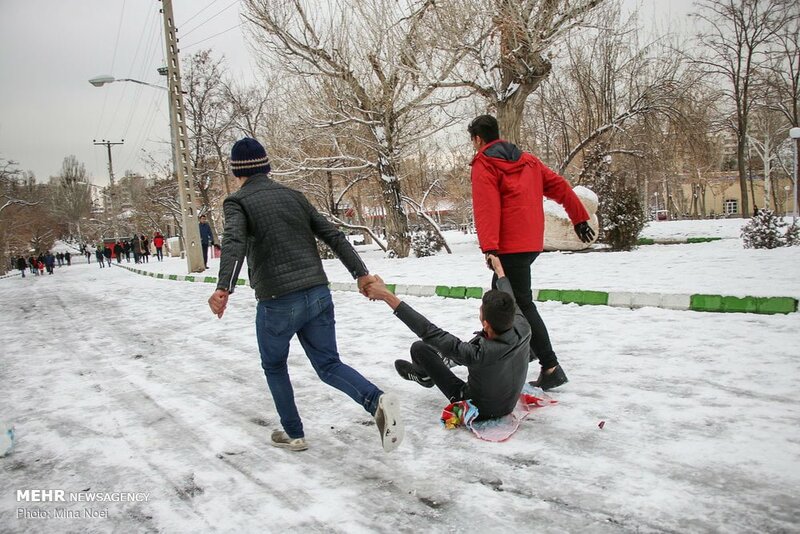 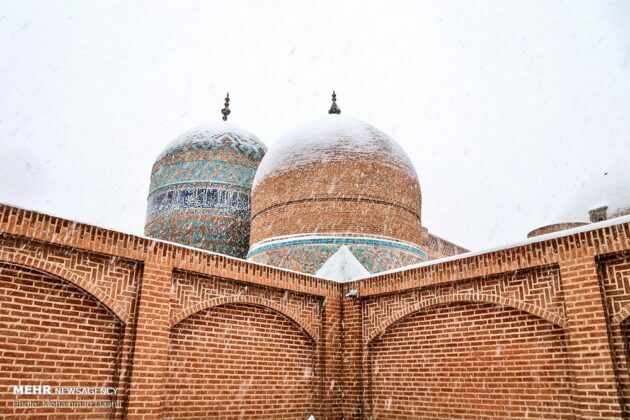 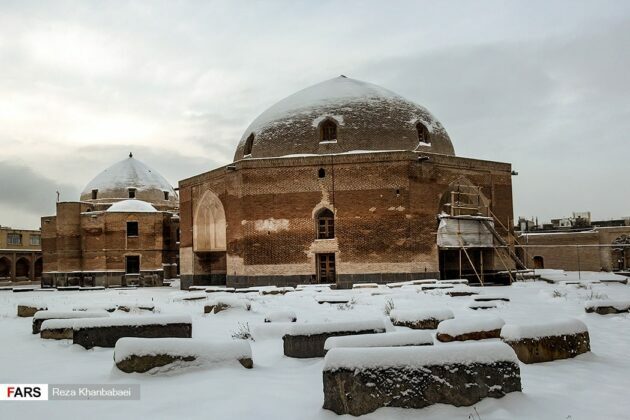 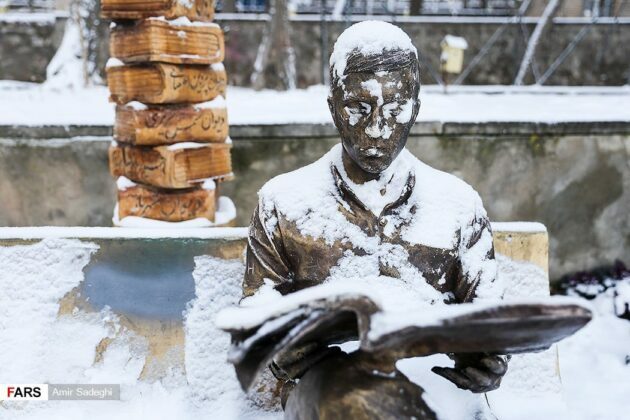 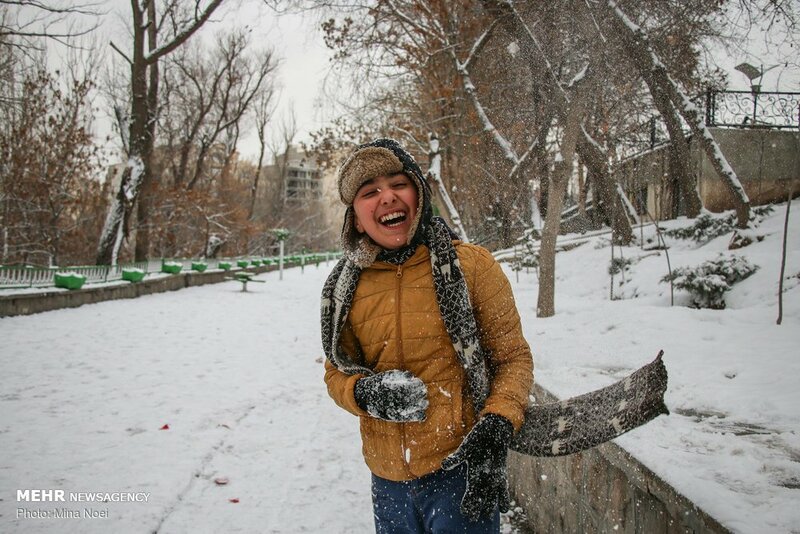 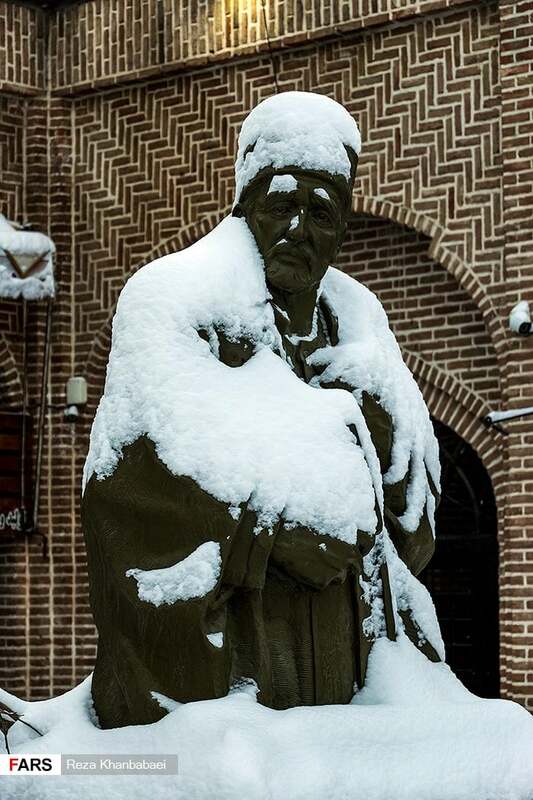 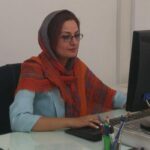 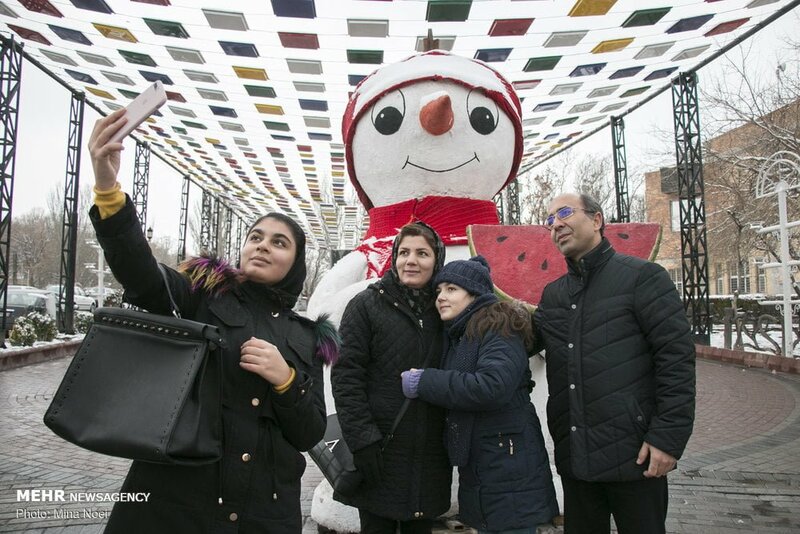 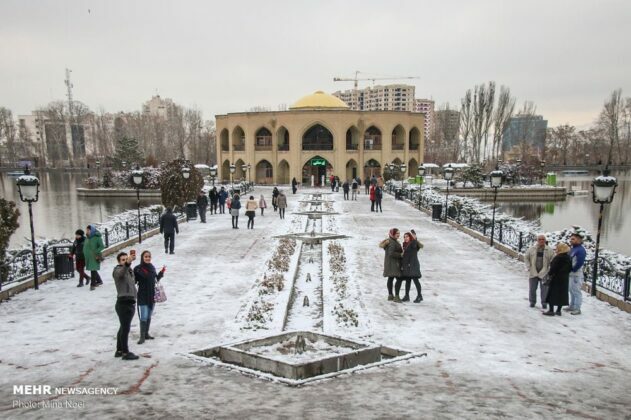 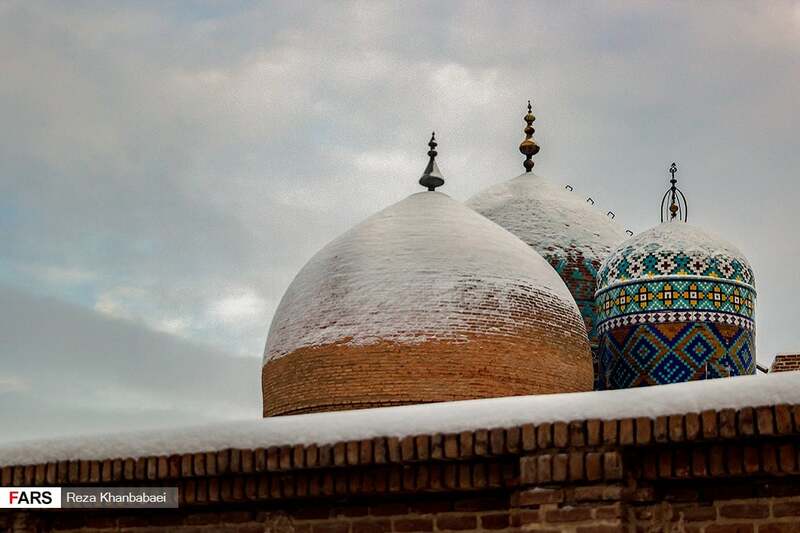 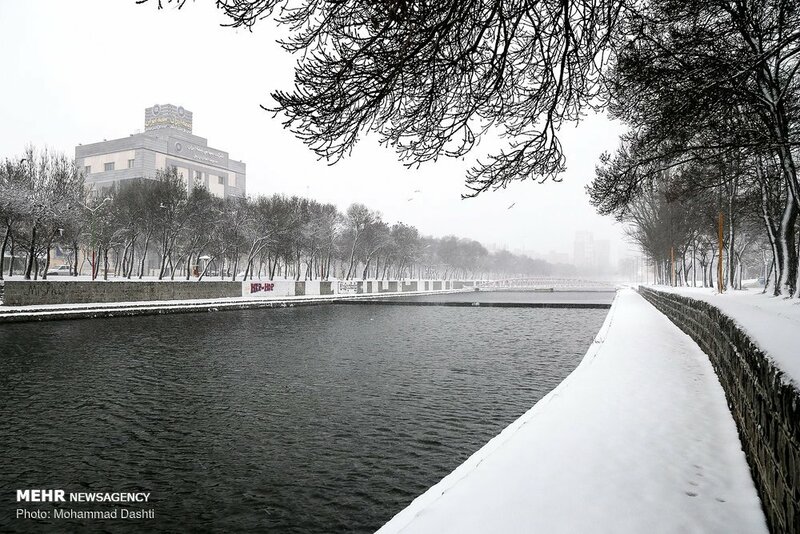 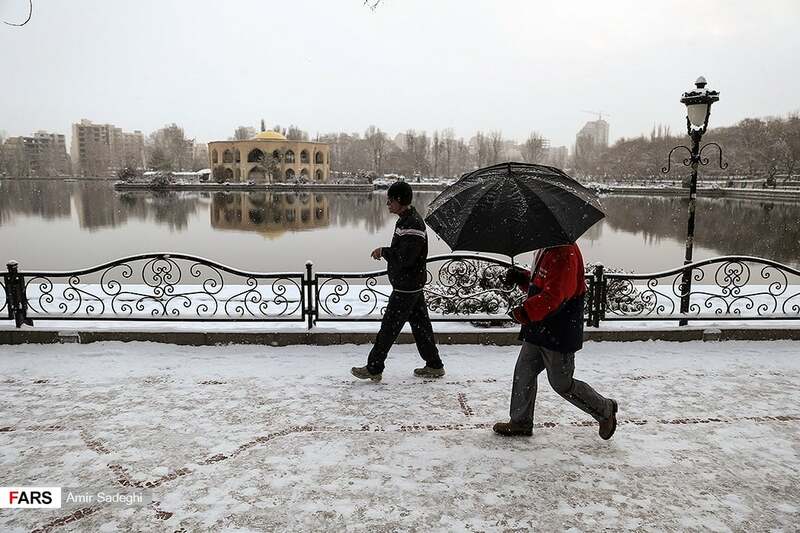 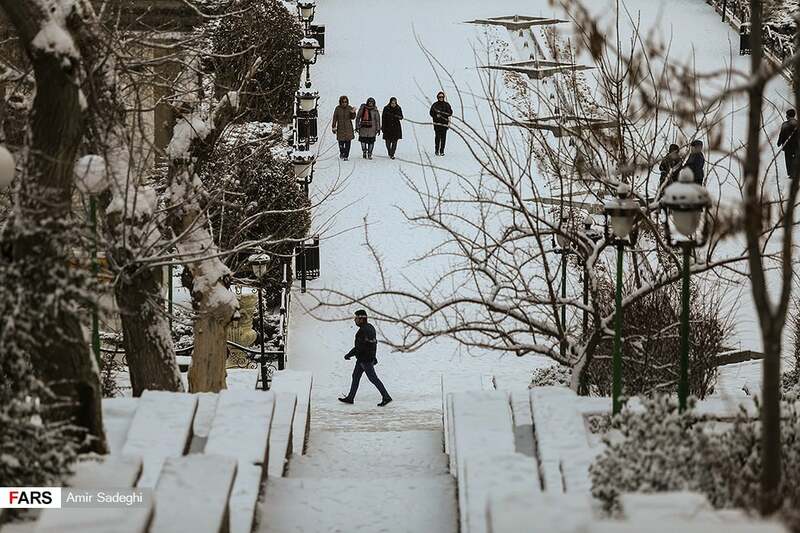 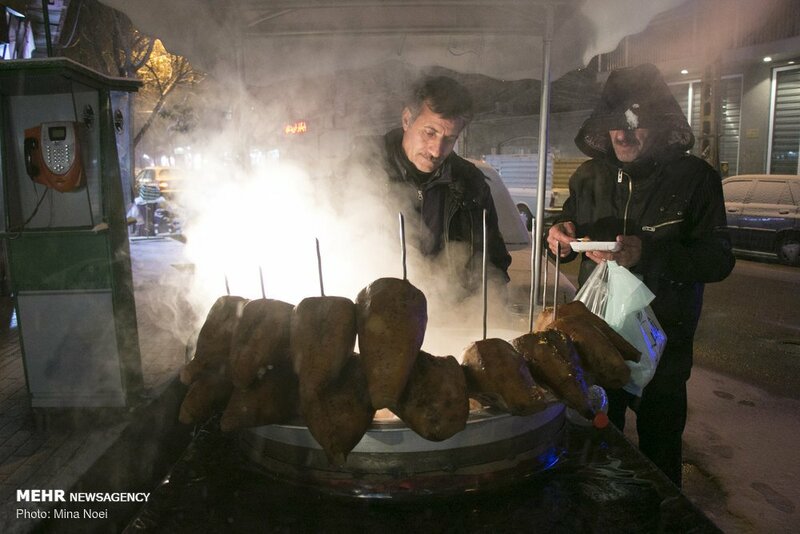 Ardabil and Tabriz, capitals of Ardabil and East Azarbaijan provinces, are among major cities in the region gripped by freezing weather.